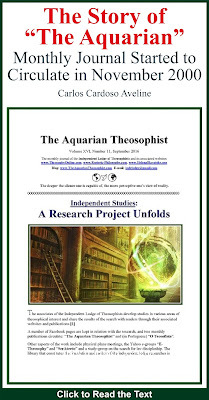 The March 2013 edition of “The Aquarian Theosophist” is available now. 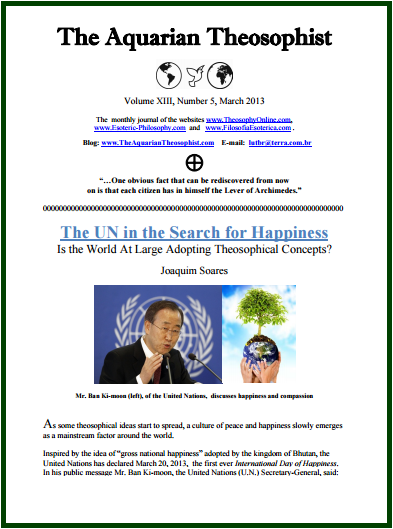 On pages1-2, the news is that the United Nations has created an International Day of Happiness, and its general-secretary talks about Compassion. 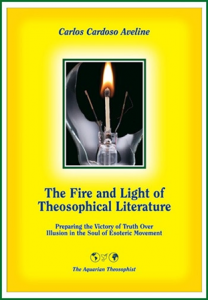 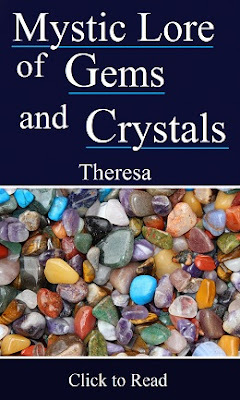 How fast is, then, the world at large adopting the main theosophical concepts?